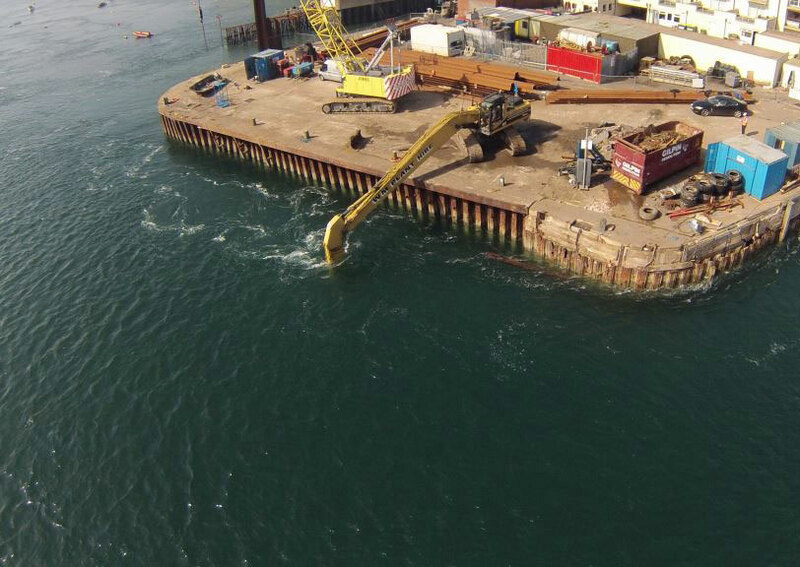 To be the specialist marine Contractor of choice delivering quality projects safely and working closely with our clients to deliver excellent customer service. We believe our people are the key to our success. Our business success is delivered from their skills and commitment. We will ensure that we provide the best level of equipment and resources to our workforce so they can be part of the team delivering successful projects for the benefit of our clients. The company believes in an open and honest culture upon which trust is built. This is integral to our philosophy and actions. We will continue to act in a manner that earns and retains the trust of our customers and other stakeholders. To deliver a quality service to our clients, we believe safety is paramount and the single most important consideration on our projects. By implementing a safe working culture and having a philosophy of direct self delivery of projects we believe we can react and resolve and deliver projects more efficiently for our clients. We believe working as a team with our clients is a key driver to delivering best value. We consider positive open communication with our clients ultimately improves the project delivery. By putting the clients needs first, we will seek to offer ideas and views to assist with value engineering and project savings.